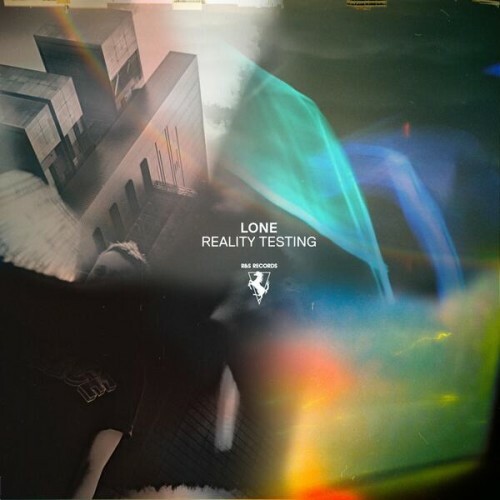 Reality Testing is an immersion in beats and tunes so pleasing, you wish you could spend an afternoon doing nothing but listening to it with headphones and a warm breeze. In the expanding universe of electronic dance music, Lone, a.k.a. Matt Cutler, has distinguished himself with this release. The debut single “Airglow Fires” won song of the year at the 2013 Worldwide Awards and started generating buzz for Reality Testing, released almost a year later. I don’t have a lot of electronic music in my collection. When ‘ambient’ was all the rage in the 90’s, I tried but was uninspired by acts like The Orb, Boards of Canada, and even Moby. It was too sparse, too ethereal, for me. But Reality Testing is more accessible, I think because of Cutler’s mastery of melody. Each track has an essence of dance-influenced melody but with a more sophisticated treatment than techno or club-centric Electronic Dance Music. “Airglow Fires” and “Aurora Northern Quarter” are the most uptempo and hard-hitting, begging for play with an obscene subwoofer. On the mellower side, “Clutched Under” and “Jaded” showcase Cutler’s talent as a melodist but also use beats that cause an involuntary case of the head nods. It’s nice to see ambient-inspired music reincarnate itself with a maturity that moves beyond the technological demonstration of synthesizers and drum machines into the songwriter’s realm of making people move.